St Martins Playgroup is a relaxed, parent run group for parents, carers of babies and pre-schoolers. 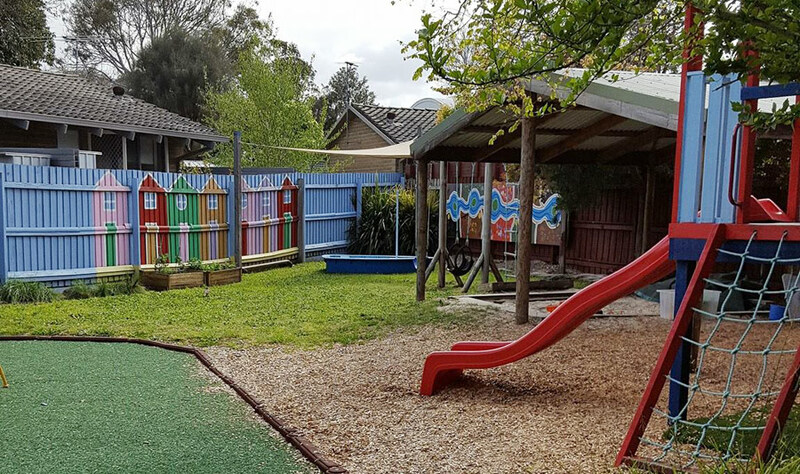 The group is based at the Beaumaris Uniting Church – St Martins in the 3 year old kinder premises. We are enter from Haldane Street, off Gibbs Street. Beautiful Outdoor area: Playhouse, slide, sandpit and swings. Social Nights out organised every term. $4 per family. No upfront payments required. Please bring a piece of fruit to share with the group for snack time. Tea, Coffee and Cake for the mums! We always welcome new faces so please join us every Friday morning at 10:00am – 12:00noon. Morning Tea is served at 10:30am. NOTE: We don’t meet during school holidays.